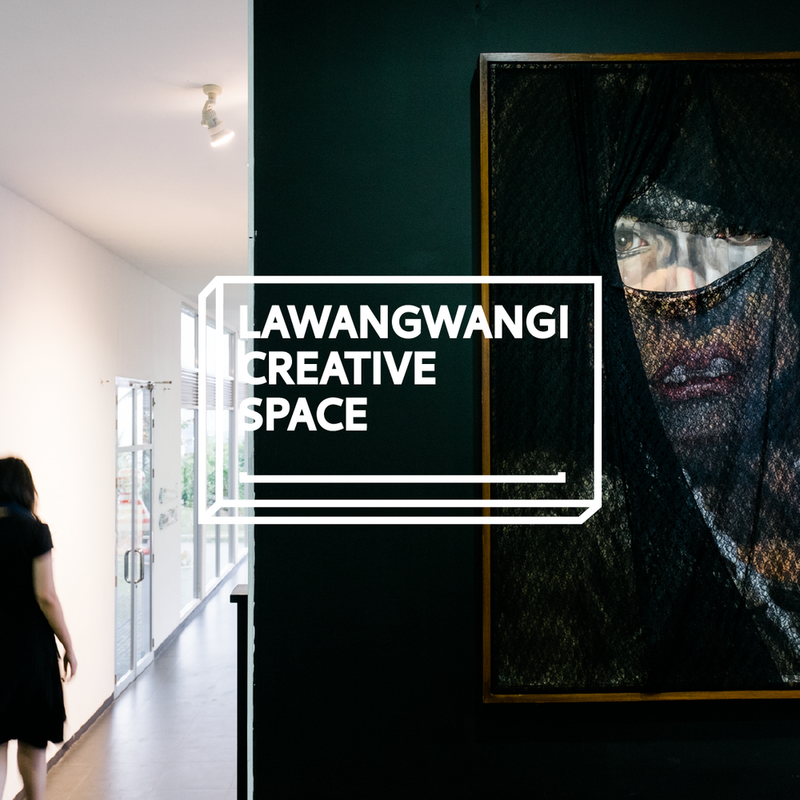 Established in 2010 as an art gallery curated by ArtSociates, Lawangwangi Art Gallery continues its mission to connect people to art, creativity, and ideas. Inspired by the word “rotation”, ROTA is an integrated knowledge space with dynamic, circular motion of imagination, creativity, and innovation. An upcoming space to be commenced, Lawangwangi Design Space is intended to bring life to designers’ ideas through arrays of workshop tools and facilities. 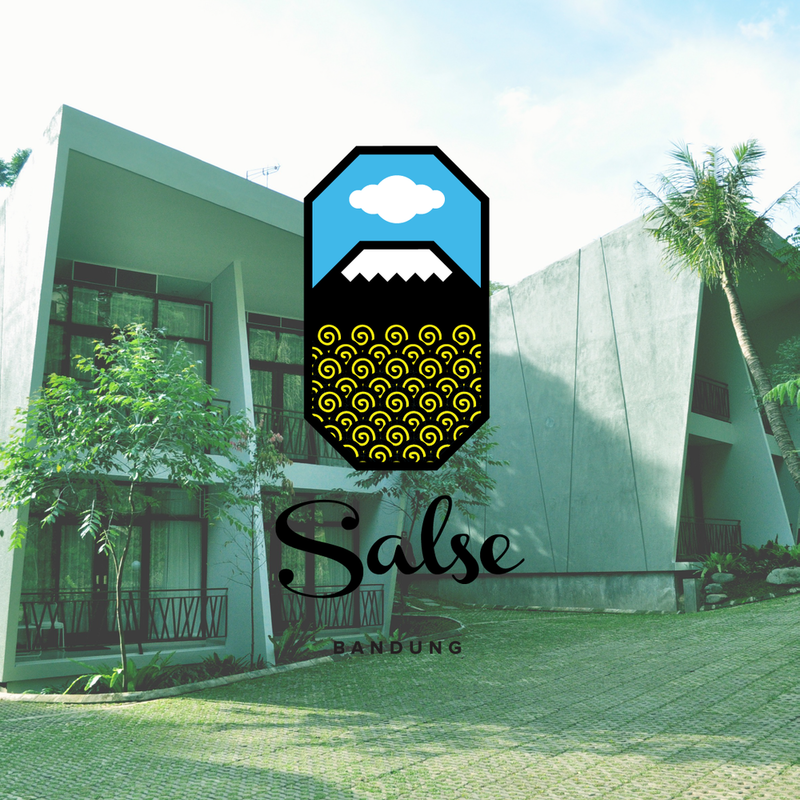 A companion to Salse VillaTel, Salse Warung is a zen dining place surrounded by splendid green ridge view and a small river, with delectable selections of traditional cuisine. Hidden within the mist, Lawangwangi Cafe offers delightful cuisines and serene dining experience surrounded by pleasant breeze of Bandung green valley. Carefully designed by renowned Indonesian architects, VillaTel Salse is the perfect resort where one embraces the stillness of time and unwind himself in the relaxing atmosphere.